Barter Books : Dickinson, J C [ed.] 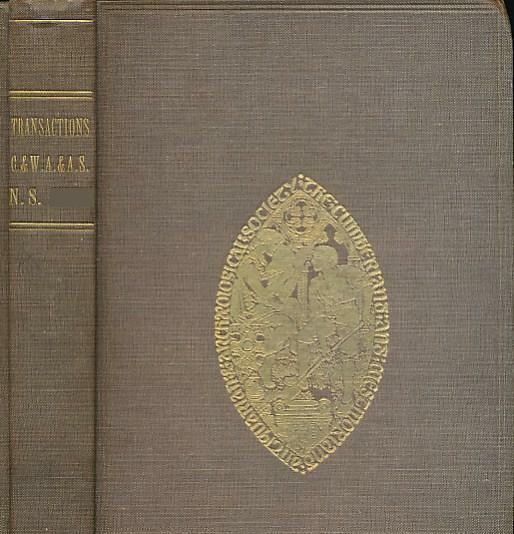 : Transactions of the Cumberland & Westmorland Antiquarian & Archaeological Society. Vol. XLVII- New Series. 1947. 230 x 140 mm (9 x 6 inches) - 278pp.